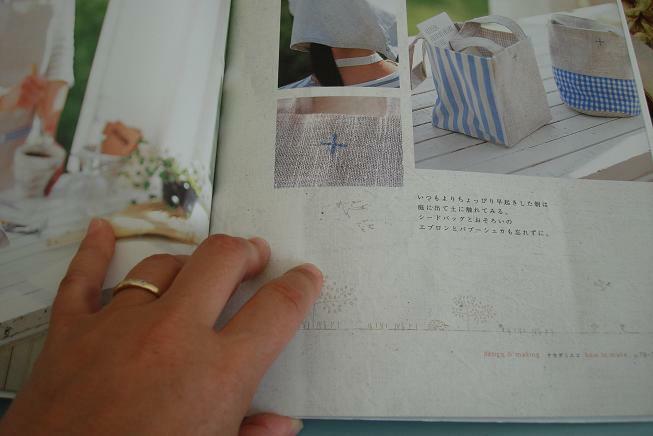 I would love to look at some Japanese craft books, but know not a word of Japanese. I found the Linnet site gorgeous but very frustrating. How do you manage? I hope you see lots of lovely things so that you can do your majic.